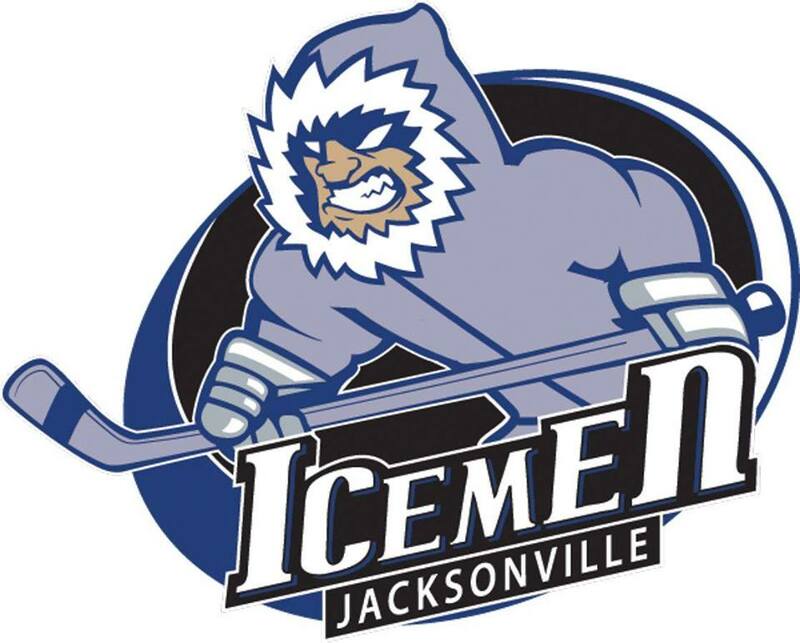 Jacksonville Icemen - Senior Night! Buy your Icemen tickets and help support JJVA. Ticket purchase can be credited to an athlete’s fundraising goal at checkout by entering their name in the Athlete field.